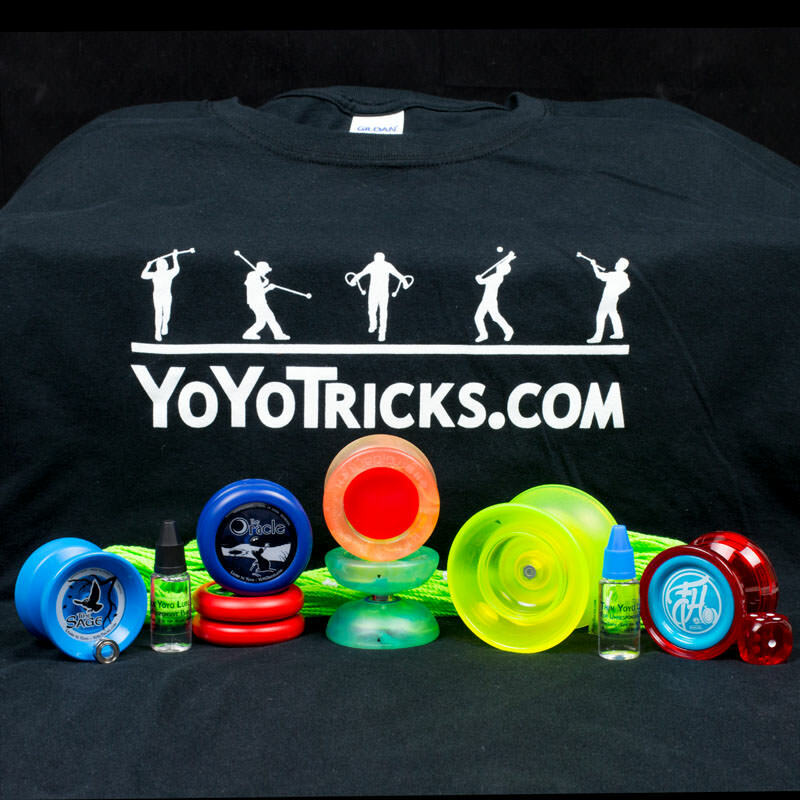 YoYoTricks.com gift certificates make the perfect gifts for holidays and birthdays and are available in a number of pre-determined amounts. 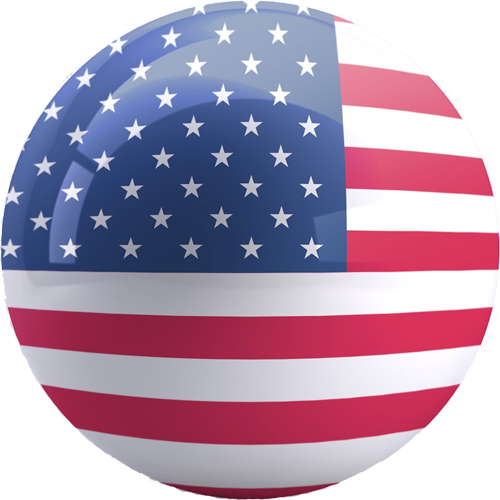 During the checkout process you have the option to email the gift certificate directly to the recipient, or you can email the certificate to yourself and print out a voucher to give to a friend or family member. 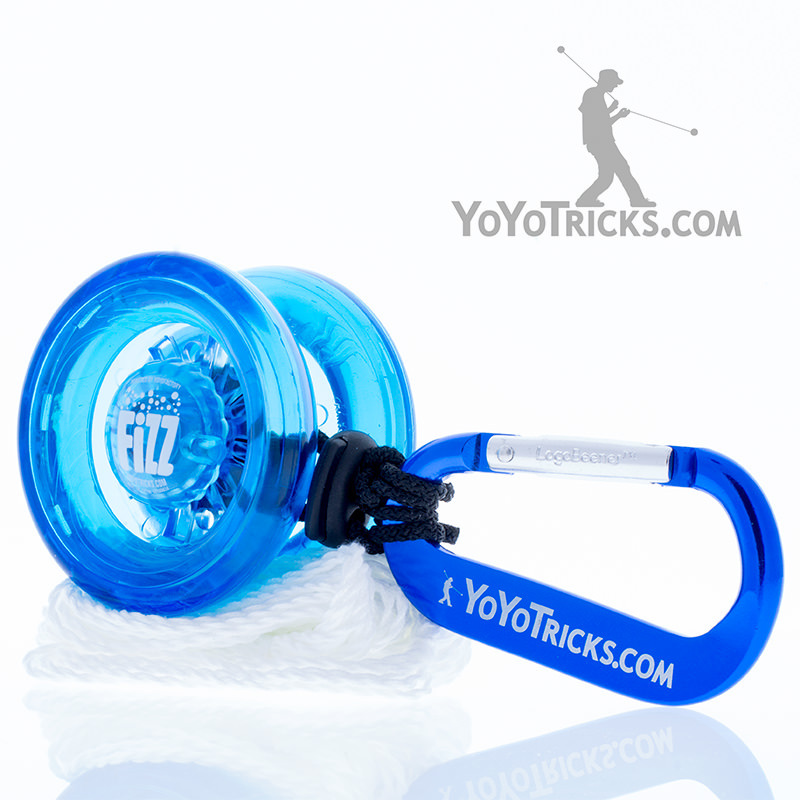 YoYoTricks.com gift certificates (GCs) may be used only for purchase of eligible products on the YoYoTricks.com website. 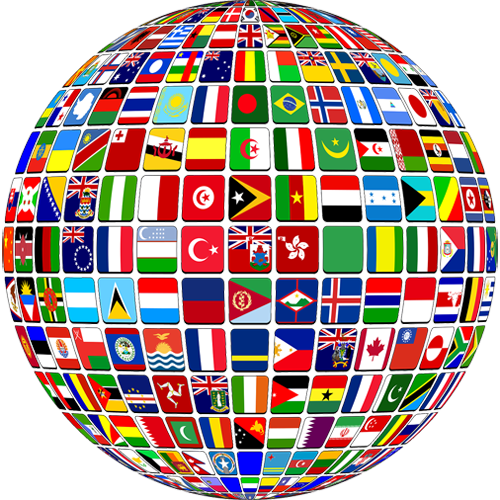 GCs cannot be transferred for value, reloaded, resold, or redeemed for cash. 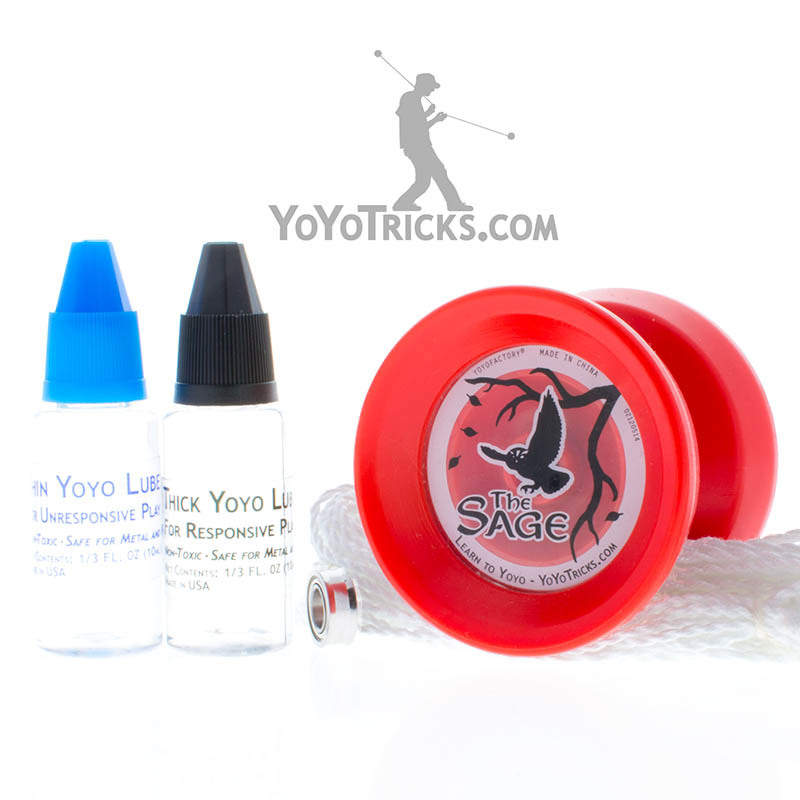 YoYoTricks.com is not responsible if a GC is lost, stolen, or used without permission.